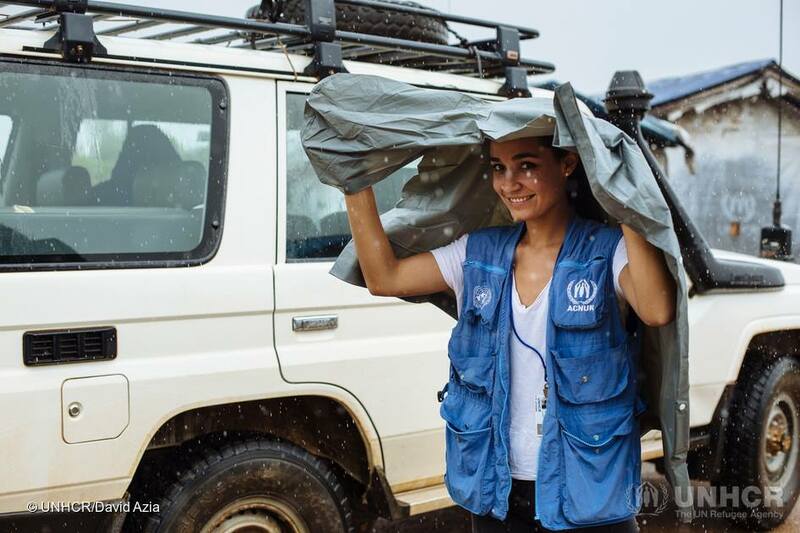 High demand for Communications expertise at UNHCR! Do you want to make a lasting difference and improve the life of refugees? If yes, please consider working for UNHCR - United Nations High Commissioner for Refugees as a Communications Specialist! Women candidates are extremely welcome to apply. Check out if your profile matches any jobs. Last day to apply: 30 November 2017.